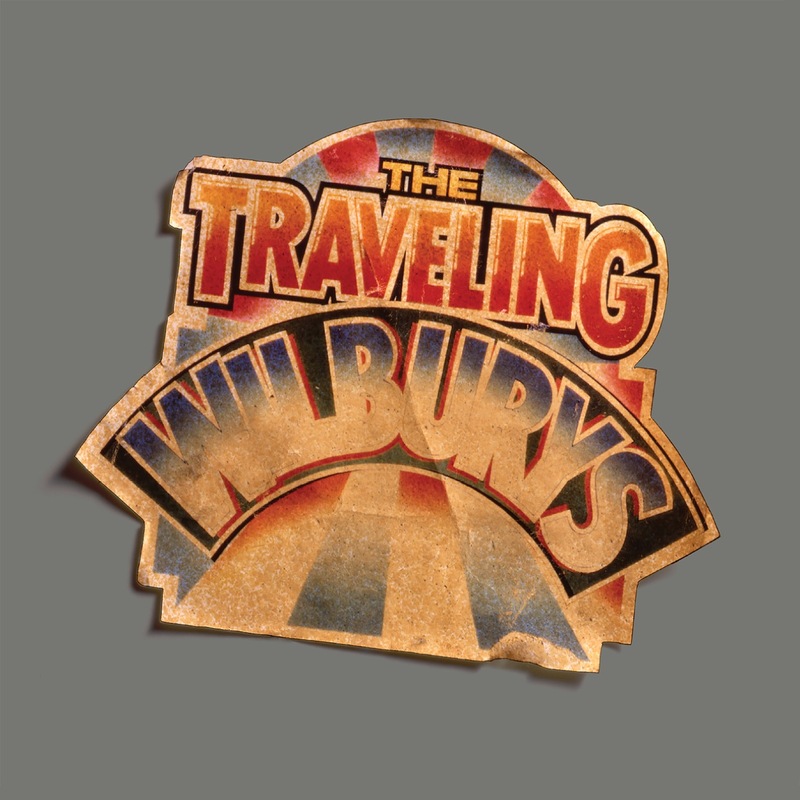 Nearly twenty years after the creation of the band, and over a decade since the music was last available to fans, the music of the Traveling Wilburys will be reissued on June 16, 2007. 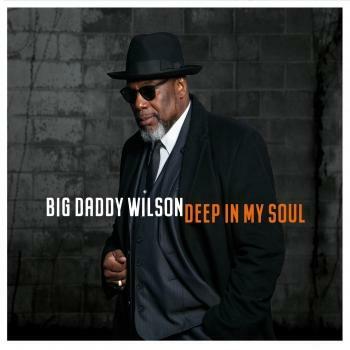 Rhino Entertainment will distribute the package from the Wilbury Records label. 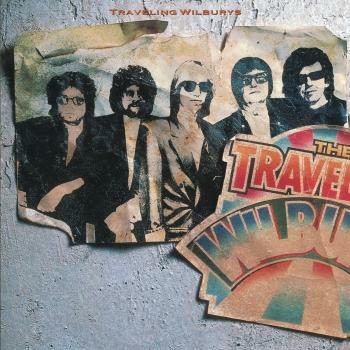 The previously released albums Traveling Wilburys Volume 1 and Traveling Wilburys Volume 3 feature inarguably some of music's greatest singer-songwriters-George Harrison, Jeff Lynne, Roy Orbison, Tom Petty and Bob Dylan-as the iconic band the Traveling Wilburys. Both albums are here combined into one release, „The Traveling Wilburys Collection“.